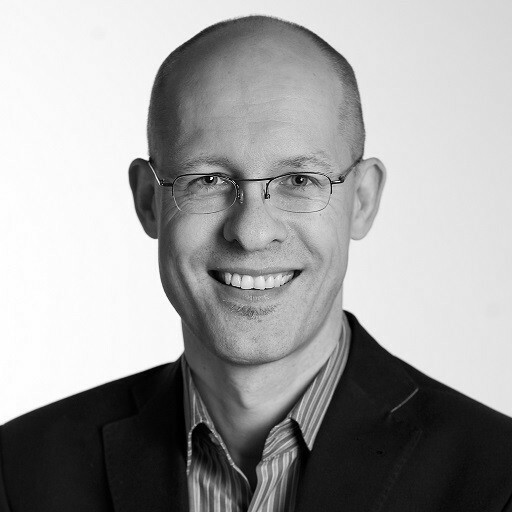 Nils Puhlmann is the former CSO & CTO and the Co-Founder of the Cloud Security Alliance. He is the former Chief Security Officer of Zynga, and was formerly Chief Security Officer at Qualys, and Chief Information Security Officer of Electronic Arts and Robert Half International. Puhlmann serves on the Board of Directors of Open Vulnerability and Assessment Language (OVAL) and is an Advisory Board member for several security companies. When the Big One Hits, Who Will Be to Blame? 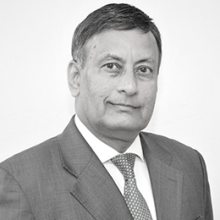 Ambassador Husain Haqqani is a Senior Fellow and the Director for South and Central Asia at the Hudson Institute. He previously served as Pakistan's ambassador to the United States from 2008-2011 and as an advisor to four Pakistani Prime ministers, Yusuf Raza Gilani, Benazir Bhutto, Nawaz Sharif, and Ghulam Mustafa Jatoi.